We all know that running is great for your health. It can help you lose weight and get your whole body in shape. Running is proven to help with many different conditions, from mental health to diabetes. 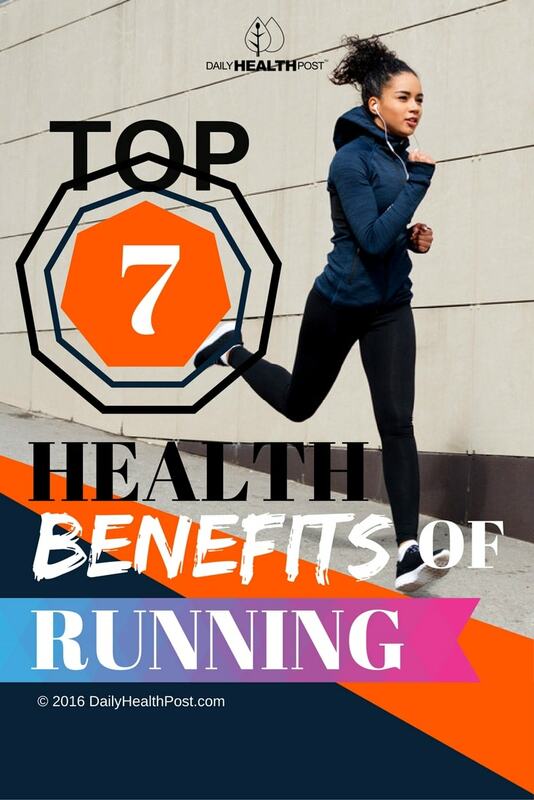 Here are the top 7 health benefits of running. You may think that running is not an option for those with asthma. However, running actually increases your lung capacity, which enables those who have asthma to breath more easily in the long term. While it may be difficult to start out, becoming a regular runner can improve your asthma over time and decrease your reliance on medication. Running increases the strength of many aspects of your body. First, it leads to a stronger immune system, which means less illness and stress. It also adds to overall physical endurance, both aerobic and muscular. Running will additionally increase strength in your tendons and joints, which provides a lower risk of injury and easier movement. Running is great for improving all of the physical functions of your body.